President of Asia Oceana Olympians Association since November 2011. Member of the World Taekwondo Federation Games Committee from the year 2005 up till 2008. 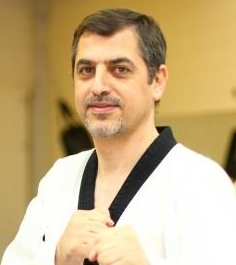 Member of the Jordanian Taekwondo Federation from the year 2000 until April 2006. Secretary General of the Jordan Taekwondo Federation in the year 2004.